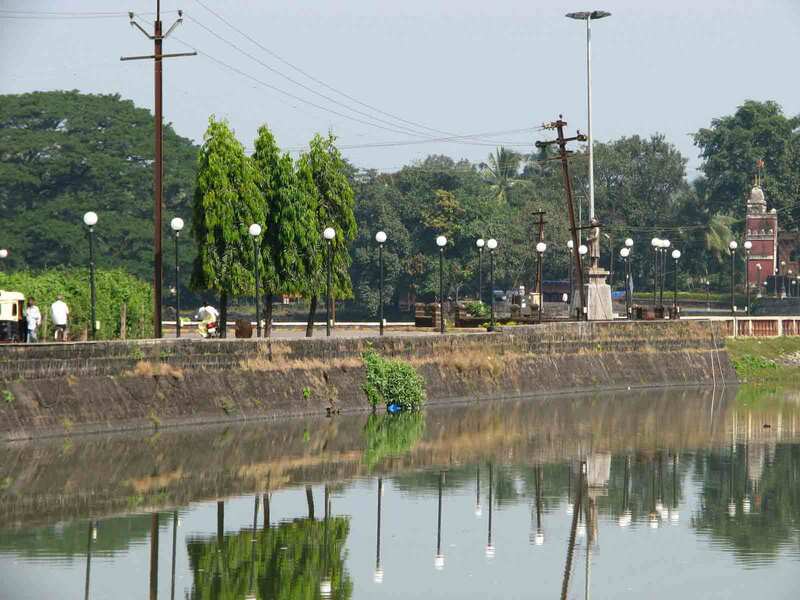 If Sawantwadi is a beauty then Moti Talav can be called its majestic beauty spot. This graceful lake with a newly renovated garden nearby summons the mortals with divine elegance and imperial diktat. If watching young newly weds boating on the lake brings back those fond memories then watching kids feed fishes in the lake and jump with joy arouses that feel good and serene feelings. The Province had decided to crate two palaces for the Emperor and thus started the work of excavation which resulted in creation of this beautiful lake as a reservoir of water was created. Well, the lucky workers made a killing as they were paid or presented with Moti (Pearls) for the wonderful job done by them. So that’s how the lake came to be known as Moti (Pearl) Talav (lake). 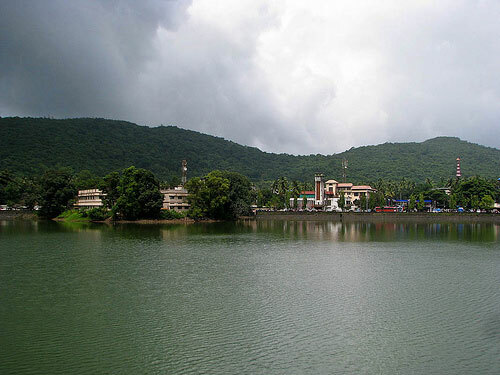 The Narendra hills provide a guarding backdrop to the water sports facility established near the lake. The water sports activities such as boating, swimming and paddles, provide thrills that are unmatched.The access to the Talao is open 24 hours however it is advisable to visit during 9 am - 8.30 pm to enjoy optimum fun. Boating, Speed boating, Paddle boating, scooter boating facilities are available. 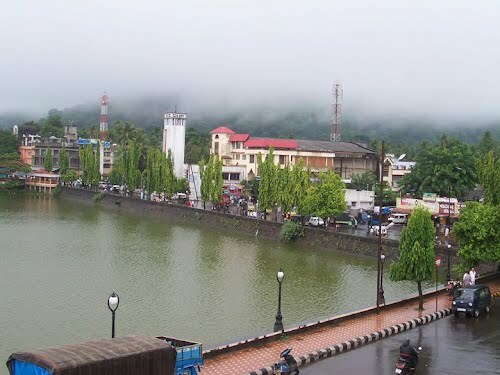 Moti Talao is a lake situated in front of the Sawantwadi Palace. Nearest railway station is sawantwadi. 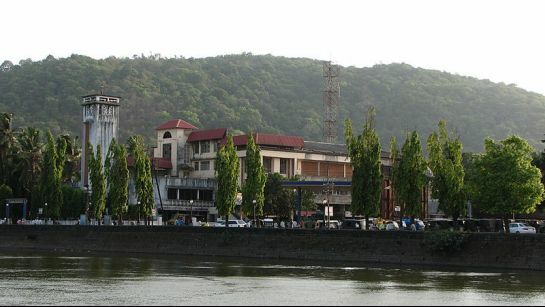 The Royal Palace of Sawantwadi (also known as the Sawantwadi Palace) is one of the major tourist attractions of the town. Aronda lies on the Maharashtra - Goa Border near Sawantwadi on the backwaters of Terekhol River. 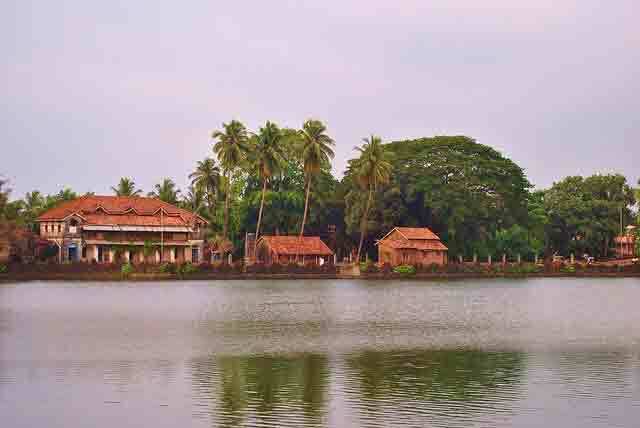 Aronda is a stretch of backwaters located on Maharashtra - Goa border. 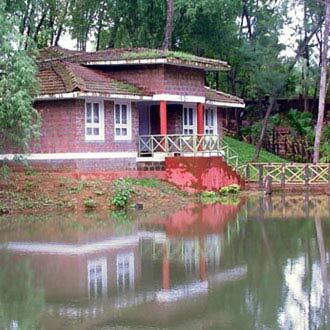 Aronda has a getaway resort now and where guests can get a feel of backwaters. Vengurla, located on the southern part of the Maharashtra coastline bordering Goa., is visited for its idyllic beaches and shore temples. 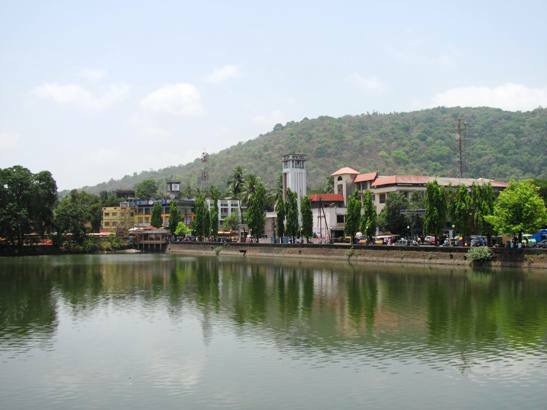 Vengurla lies 24 kms from Sawantwadi (NH-17) and one end of the Vengurla – Belgaum state highway. Temple around Vengurla area comprise Shri Sateri, Shri Rameshwar, Shri Navadurga at Kanyale Redi, Shri Mauli at Redi and Shiroda, Shri Vetoba at Aaravali, Shri Ganesh at Redi and Shri Ravalnath.